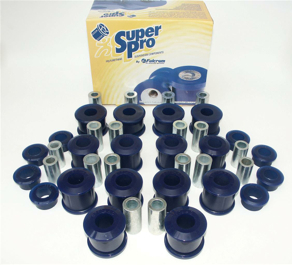 Please Note: Where SuperPro Kits Include Anti Roll Bars (ARB's), fitted diameters may vary. Please check your bar before ordering. If you require a different size to the listed size please enquire to see if we can meet your needs.